Aaron, Elvis, and Phil, most commonly known as Witchweed, is a group of musicians that that grew up in Central Illinois. 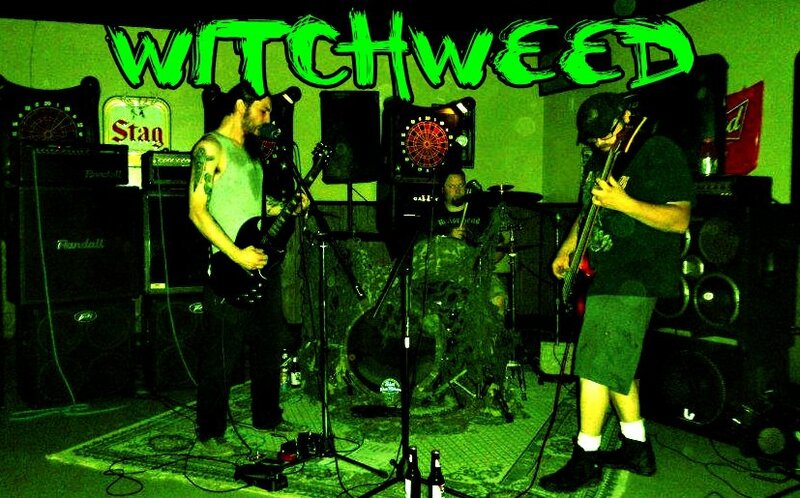 Witchweed is characterized by slow, massive riffs and large amounts of feedback thus have roots in Sludge. The genre is classified in the family of Stoner, although older classifications place it in the Doom. Although most songs of Witchweed are not short to radio standards, some would have devastating effects upon radio, particularly those run by posers. Public areas most commonly affected are bars and house parties. Four songs known to do the most damage: Old Forest, Drown Out, Drug ON (All is known to me), Pillkrusher, and Estuary of the Forked Tongue.